We have been servicing the Barrie, Collingwood, Innisfil, Bradford, Alliston and Wasaga Beach area since 1977. 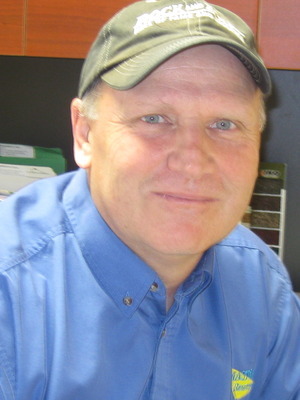 During our 36 years in business we have helped 1,000's of companies and 10,000 plus homeowners. We understand what you are going through. 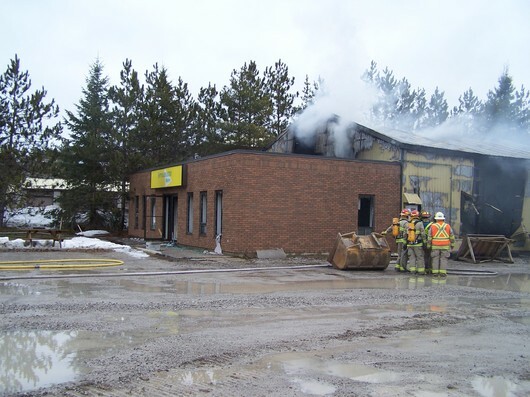 In March of 2010, our own ServiceMaster facilities sustained a total loss fire, destroying our offices and warehouse. Our experience is not only from the perspective of a restoration company but also from the prospective of the customer. Curtis has completed courses in the Hazards and control of Mould in building, Blood Borne Pathogens and Upholstry Cleaning. He is also a ASCR Certified restoration technician. Vince has been with ServiceMaster since 2005. 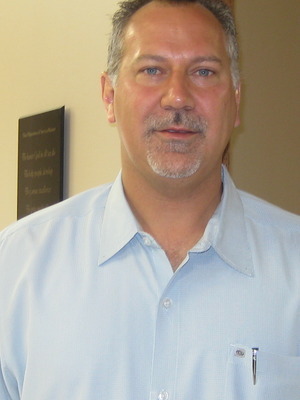 He is IICRC certified in Water Damage Restoration, Fire and Smoke Restoration and Micobial Remediation. 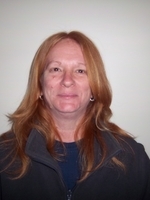 Gina has been with ServiceMaster since 1998, prior to that she was with another ServiceMaster franchise since 1992.